There’s nothing worse than being caught at the last minute without a hostess gift. 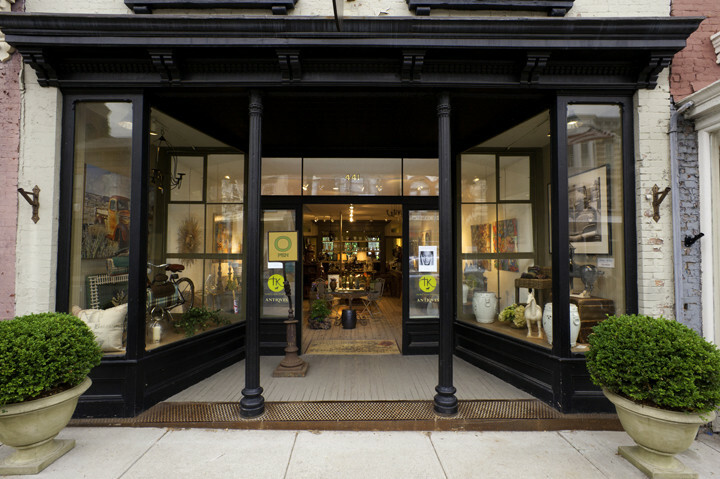 I've found that TK Home and Garden is one of the best purveyors of curios, knick-knacks and decorative objets that delight. 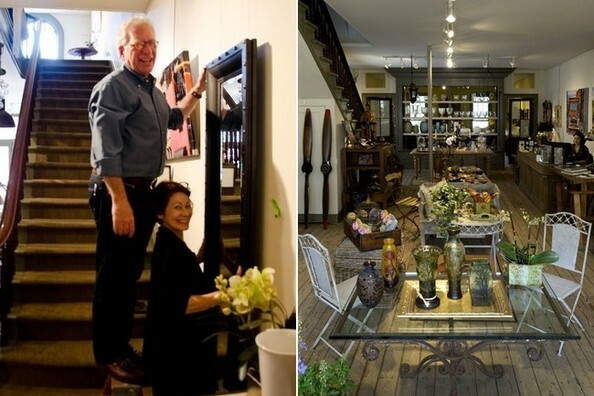 The store was started by two transplanted New Yorkers and features an eclectic mix of styles, so it's easy to find the perfect party favor. 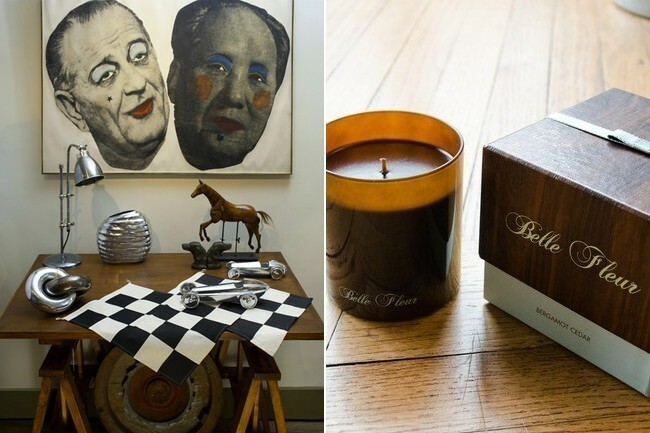 The gift I fell for was the Bergamot Cedar candle by Belle Fleur. The heady, woody scent of cedar combined with the crispness of bergamot makes the ideal fragrance for autumn; rich and crisp—just like the nights!